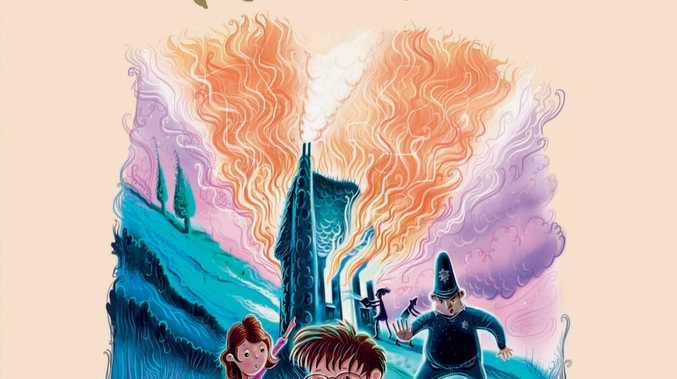 THE Mystery of the Burnt Cottage is the first in the gripping series the Five Find-Outers by renowned children's writer Enid Blyton. Who could have set fire to Mr Hicks' cottage? When old Professor Mr Hicks goes away on business and his cottage mysteriously burns down, five friends - Pip, Bets, Larry, Daisy, Fatty along with their dog Buster - take it upon themselves to solve the crime. Follow the Five Find-Outers as they follow the clues and make their way through the list of suspects. The 1943 classic novel won over hearts everywhere and still charms children and adults today. And for just $3, it can take up permanent residency on your bookshelf. Grab a copy with today's Observer. It's all part of our latest book promotion where there are 15 to collect until February 18. Bring the token to a participating newsagency, Coles, Woolworths or IGA to get your book.